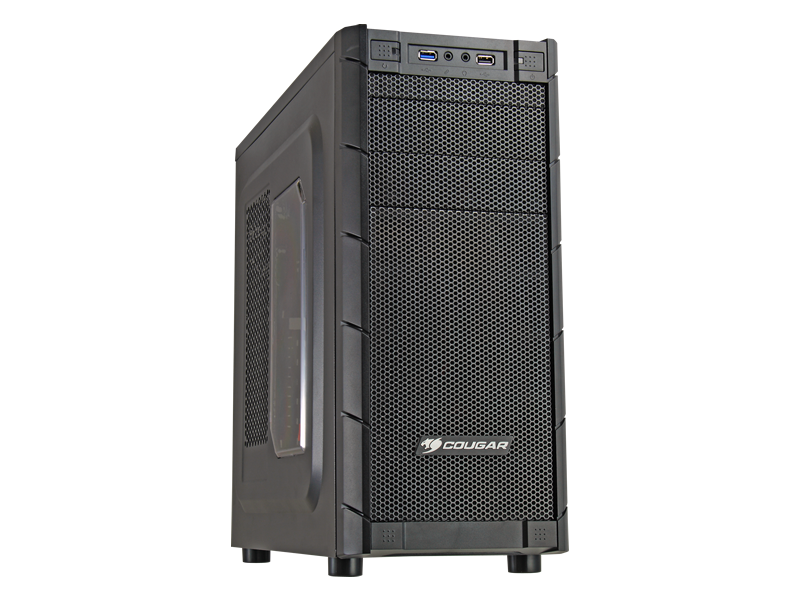 Wrapping up the month of July we have a budget gaming build that will fit many PC gamers on a entry level budget. 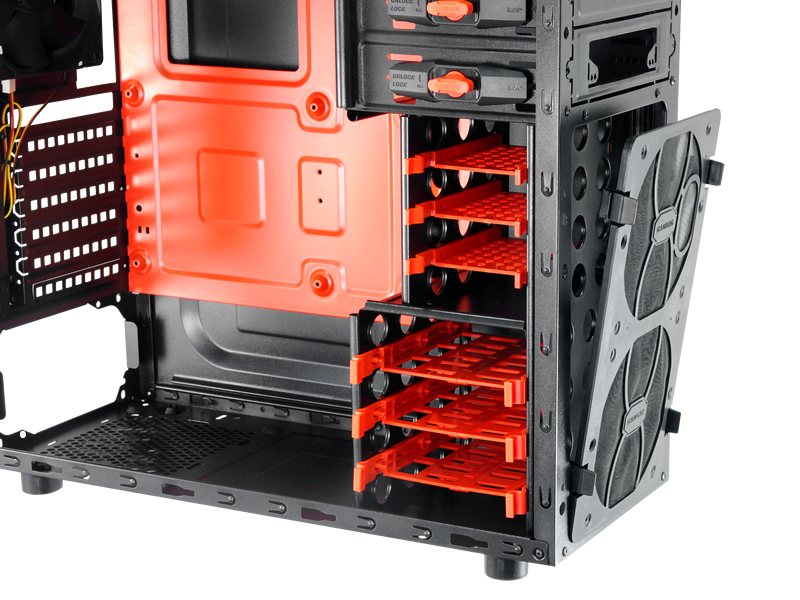 The great thing about our build for this month is it compromises but without heavily compromising on the overall expansion capability as well as the quality of the components and functionality and experience it offers. 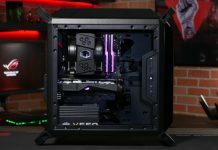 This build offers up PC gamers a solid foundation at medium to high quality image settings at 1080 resolutions and has been designed with growth in mind. So let’s jump into the components. 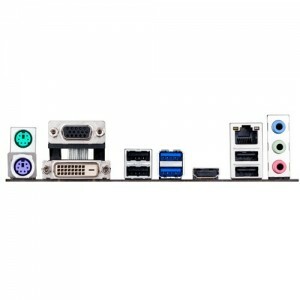 As always we have created a PC Parker link with the defined components for those of you interested. 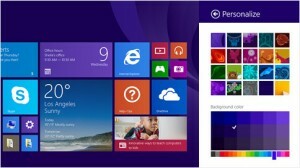 Additionally we have only selected a single etailer. This is recommend to ensure consistency in our order experience as well as returns if needed and most importantly minimize on confusion or differences in tax or shipping. All the way around I always recommend to go with a single etailer for your purchase. 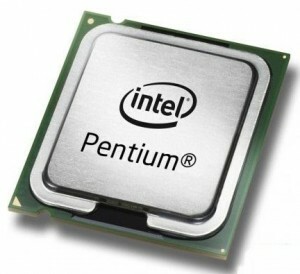 This new low cost CPU is extremely capable while only being 2 cores it is based on new architecture offering up solid IPC performance and overclocking. 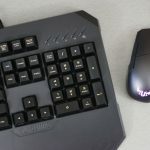 This combination allows for very solid entry level performance and only moderately affects gaming performance offers solid general productivity performance. Whether it be web browsing, image viewing, online video or more this CPU will fine its self comfortably handling these tasks. 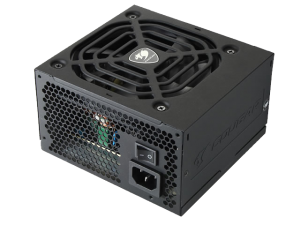 In addition in low TDP is great as now only is power consumption low but temperatures are easily controllable by the included reference cooler. 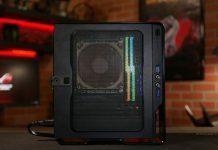 The biggest disadvantage compared to a more powerful i3, i5 or ,7 based CPU will be how it affects overall avg and maximum frame rate along with frame latency. Depending on the game title this can vary considerably as an example in Crysis we found a variance in the range of 15 to 18FPS from 60 FPS on the G3258 compared to the 4770K offering up 77 to 79 FPS. 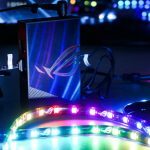 Additionally frame latency was impacted overall not to a huge degree but enough in some titles that some additional micro stutter may be present. 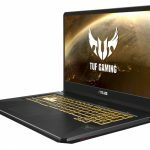 All of this is manageable with adjustment to IQ and resolution as well as varies depending on the complexity of the game engine. All the way around we found it to be a very usable CPU for a wide range of titles. 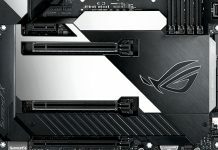 A great board offering quality ASUS design and stability. 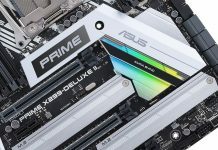 Additionally it offers nice benefits such as a front USB 3.0 header, 4 DIMM slots for easy upgrade / expansion overtime as well as 6 SATA ports for plenty of storage expansion. 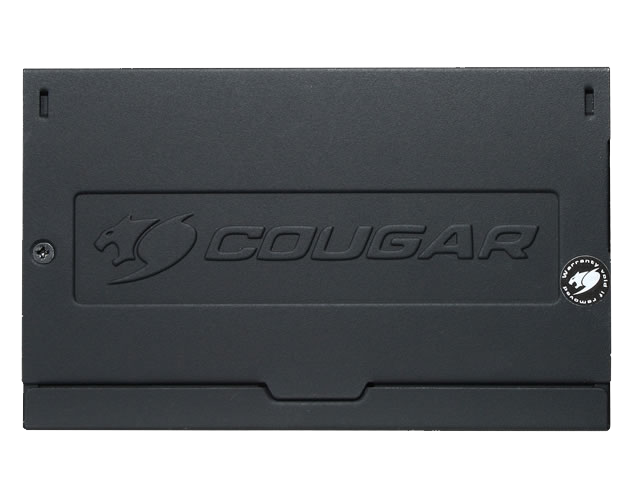 The SATA storage is also focused at the future offering 4 SATA 6G ports and 2 legacy 3G ports perfect for an optical drive and mechanical HD that does not saturate the 3G SATA port. 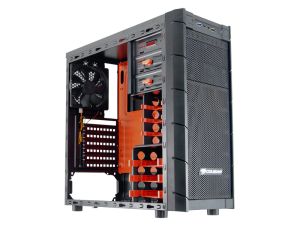 We also have Fan Xpert 2 / Fan Xpert II class fan controls offering advanced controls within the UEFI or the OS allowing you to easily tune the parameters of operation for attached fans. 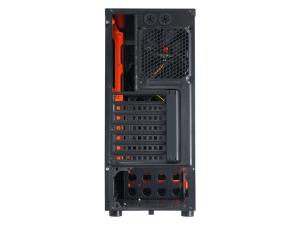 Speaking of fans the board comes with a total of 3 fan headers which is great in ensuring we can have the CPU fan as well as an intake and exhaust fan for our system. 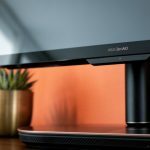 Rounding out the board it features quality design points like 5X protection ( noted below ), AiCharger for quick charging of iOS based devices and USB 3.0 Boost a great feature than can potentially improve the performance of USB attached storage devices. 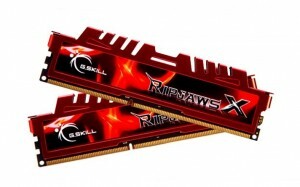 For the memory we go with G.SKILL a grade A vendor offering up quality performance oriented memory modules. 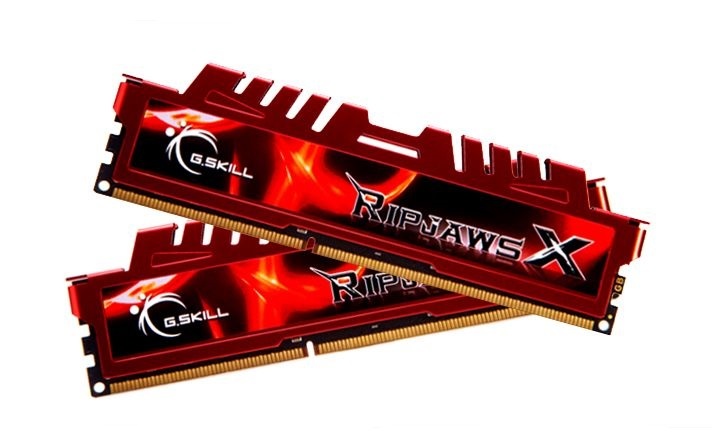 The aggressive pricing does not affect our ability to get faster than 1600 memory. As such we opted to go with the 2133 kit giving us a little more bandwidth and overall improvement to system performance. 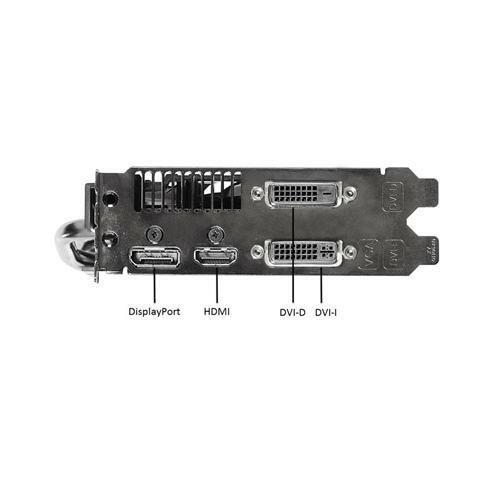 Additionally we selected a dual channel kit to ensure we enable dual channel operation further maximizing the total system efficiency and performance of our system. 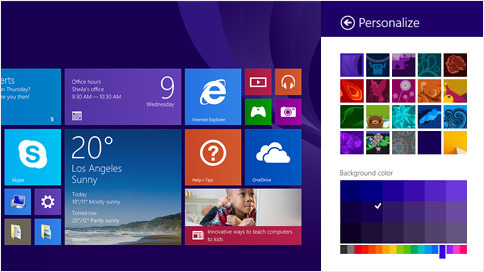 8GB is a perfect choice giving us more than enough for our OS requirements and most commonly used applications along with more than enough remaining memory for even the most demanding game titles. 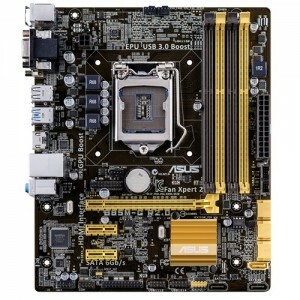 Should the need arise the selection of a board with 4 DIMM slots gives us an easy upgrade path to 16GB of memory. We selected the WD 1TB Blue as a perfect entry but performance oriented mechanical HD. 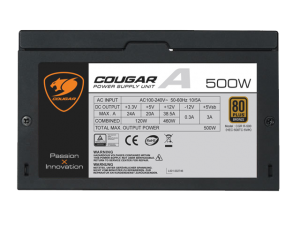 With a great track record of reliability and quality design and most important extensive validation this drive is a great choice for the foundation of your OS environment and game installation. 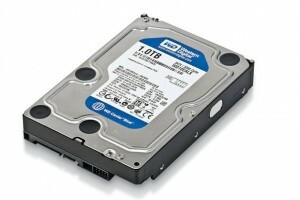 The 1TB capacity also gives us more than enough room to store additional content including movies, music and images. The 260X offers up very solid FPS performance while coming equipped with a 2GB frame buffer helping to ensure we have enough video memory for new and more demanding titles with more high quality textures. 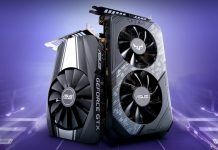 The 260X also offers strong enough GPU and shader performance to enable a wide range of IQ settings including those generally in the med high and possibly ultra category. 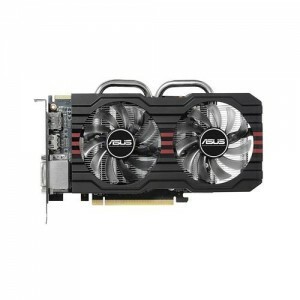 Overall it is a card targeted at 1920×1080 resolutions with a focus on high image quality and solid playable frame rate. 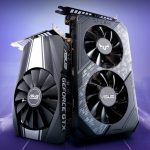 In addition it offers solid overclocking potentially that when paired with the ASUS non reference design allows for some considerable increases to clock speeds and associated frame rate. 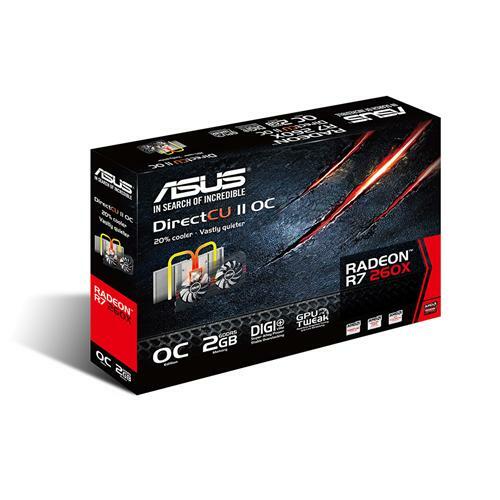 The ASUS DirectCU II heatsink and fan assembly brings extremely cool and quiet operation along with a full non reference PCB that offers up superior component quality for superior performance and improved reliability. 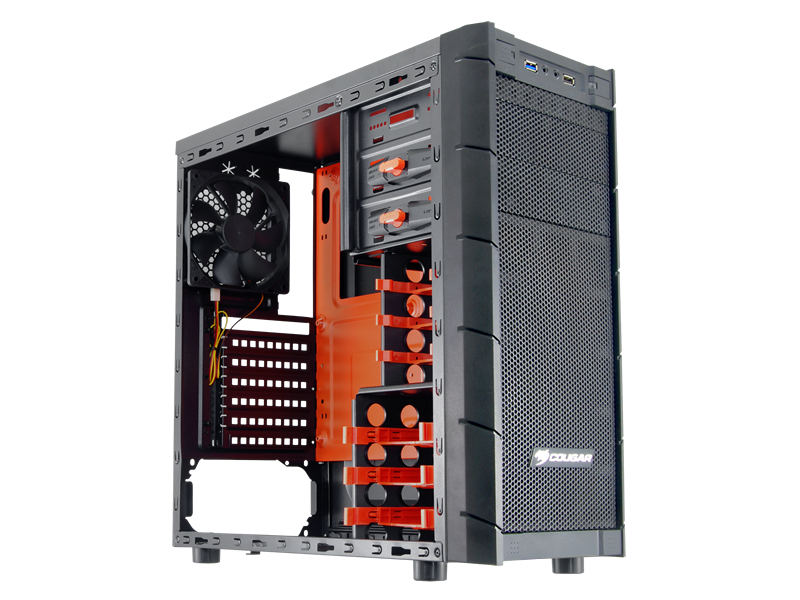 Additionally the fans are equipped with a dust proof design helping to ensure long term reliable operation. 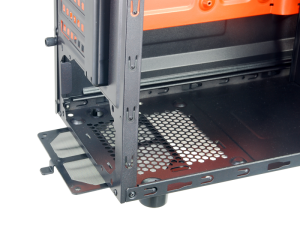 The chassis as always is a very important component in your build as it defines not only the overall airflow and expansion flexibility but also the ease of installation. These are important points that often get overlooked. 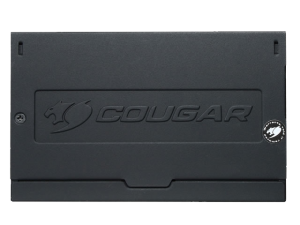 While aggressive in price Cougar has done an outstanding job in not compromising on many enthusiast friendly design points. 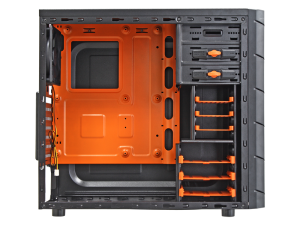 The chassis offers important points such as front USB 3.0, easy to clean air filters ( that are detachable ) screwless 5.25 drive support. 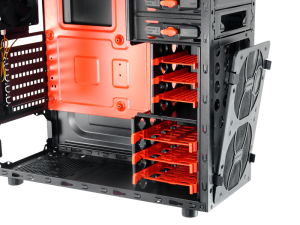 Additionally it offers very solid expansion for storage with integrated support for 3 2.5 inch drives as well as 3 3.5inch drives. 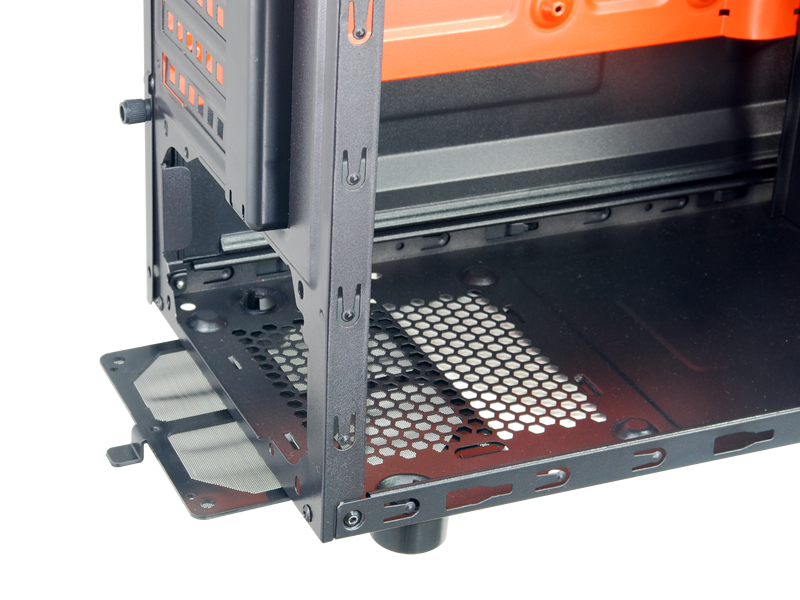 The back PCIe slots are vented for additional airlfow and the inside of the chassis features cable routing cutouts. 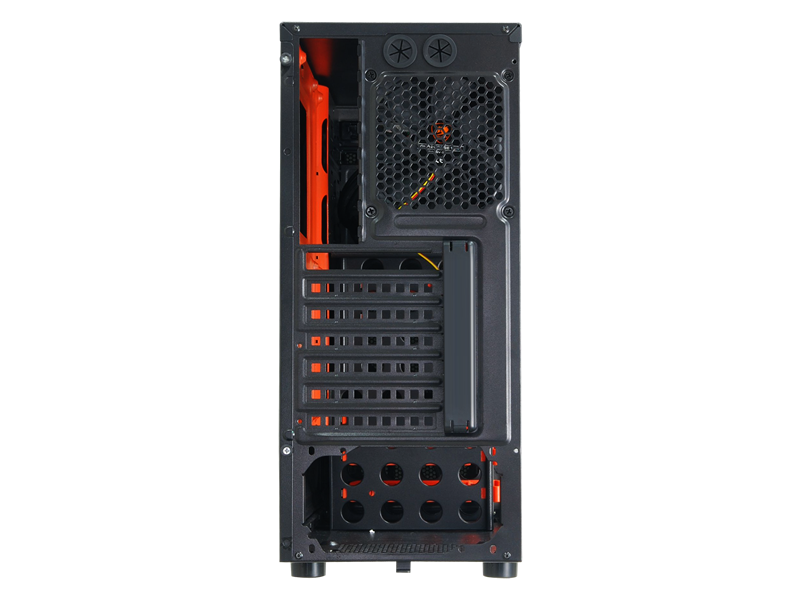 Tie that all together with great airflow possibility via the supported 2 front 120mm fans as well as the two side 120mm fans and lastly one back exhaust 120mm fan and you have a very good enthusiast foundation. 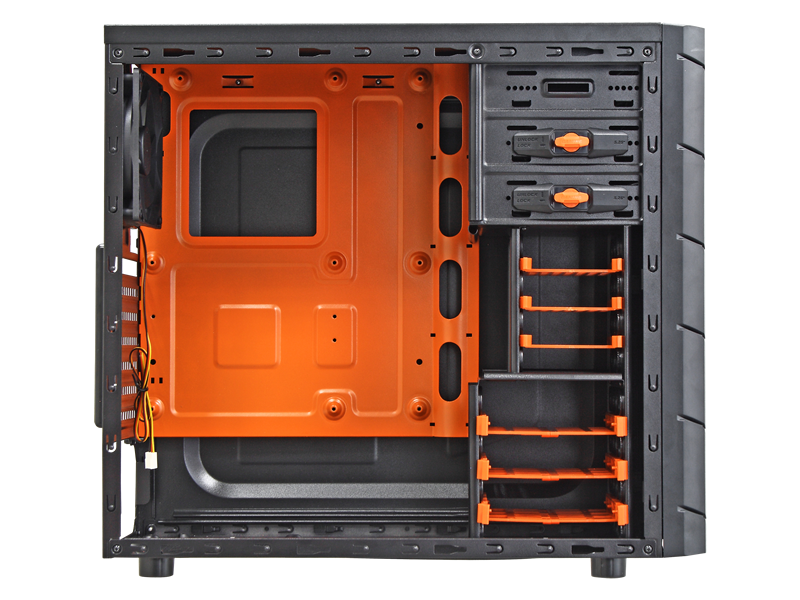 Below you can see some photos of the Archon and the flexibility it offers in regards to installation and layout. A critical component as it provides power to the system and helps to ensure stability it is one item to especially not be under valued. 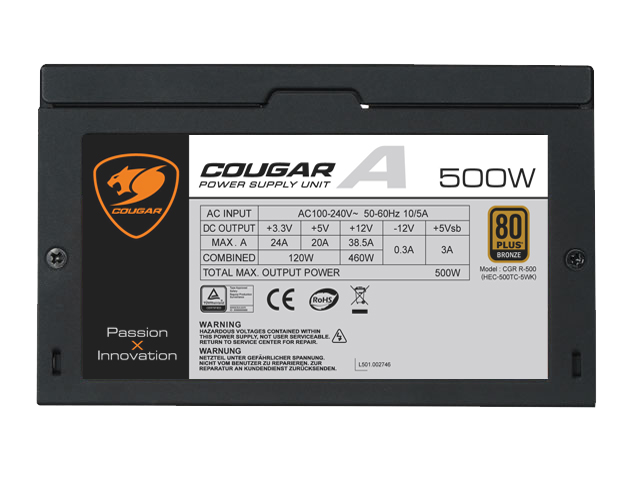 Cougar’s PSU offers up quality design and great PSU features. Some of the key benefits are 80+ PLUS certifcation ( Bronze ). 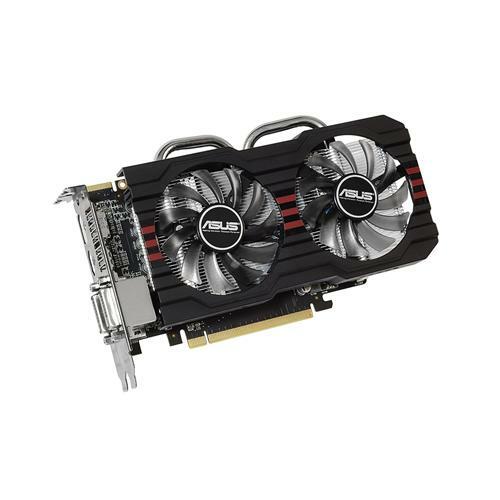 Support for SLI or Crossfire due to dual PCIe GPU power connections ( 6+2 pin x 2 ). 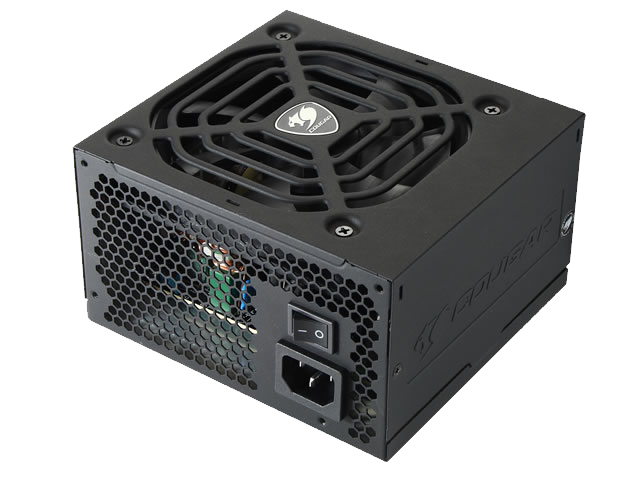 For those of you who value quiet operation along with stability you will appreciate the PSU has been designed for cool and quiet operation through a carefully tune fan curve and the implementation of a 120mm fan. 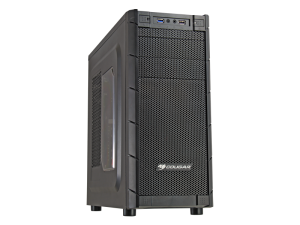 Additionally the A500 offers advanced protection mechanisms such as SCP,OVP,UVP and OPP. 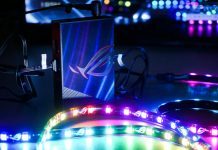 Lastly there is the benefit for the energy efficient out there in support for ErP lot 6 2013 which is supported on ASUS series motherboards. 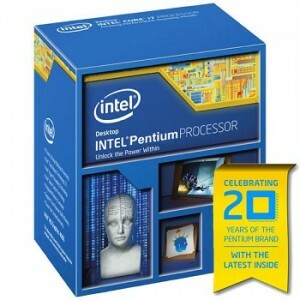 A part I always recommend to ensure ease of installation for your OS to the support DVD that comes with the motherboard. 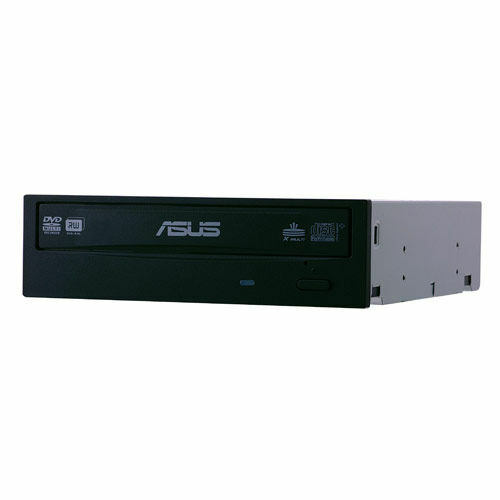 Additionally it offers up the ability to read CDs and DVDs as well as burn CDs and DVDs. Additionally for media enthusiast you can rip CDs and DVDs. Rounding out plus points the drive offers excellent firmware for media compatibility and a specialized design for quiet operation. 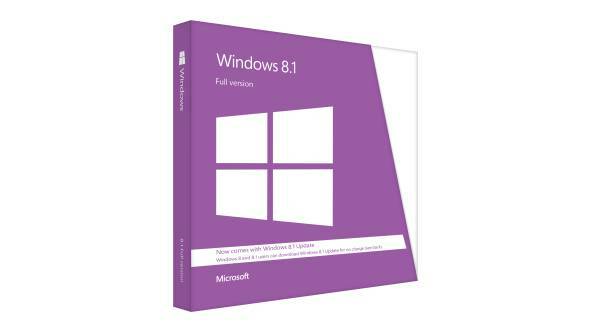 Lastly the firmware of the drive support UEFI installation allowing you to ensure you can install your OS in native UEFI installation ensuring the quickest post and boot speeds.